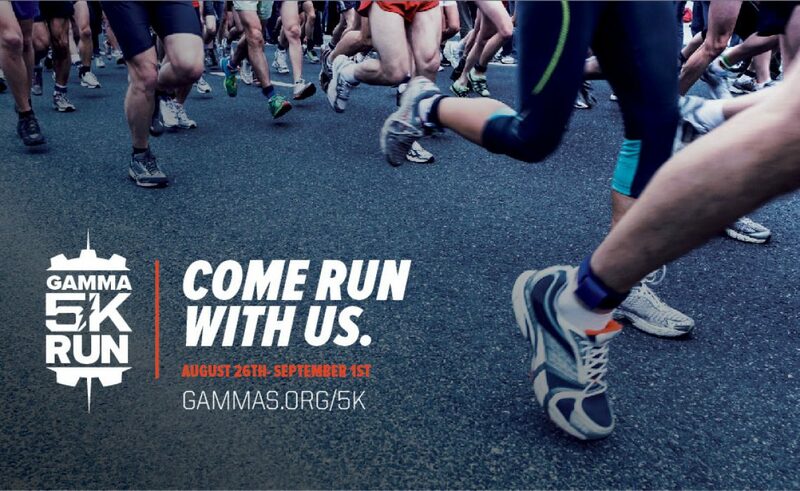 This Fall Gamma Zeta Alpha will Kick Off its First Virtual 5k Run! - Gamma Zeta Alpha Fraternity, Inc. 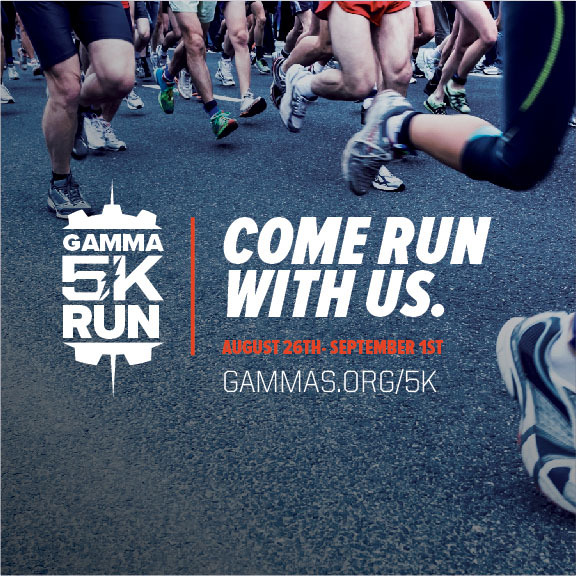 This Fall Gamma Zeta Alpha will Kick Off its First Virtual 5k Run! Gamma Zeta Alpha Fratenrity, Inc. is hosting their first 5k Virtual run. All brothers, friends and family are welcomed to join in on the run! Help raise scholarship dollars and support high school senior students! Each year Gamma Zeta Alpha Fraternity, Inc. participates in the California Academic Decathlon as proctors and/or judges throughout the state of California. Gamma Zeta Alpha is the only Greek Lettered organization that participates and sponsors the event. The form to submit your results will go live on the first day of the event. Participants will have until September 2nd at 11:30pm to submit their results to receive their shirt and medal of completion.